Dubai, UAE: Bringing home cinema quality and high-end features to the living room in an unbeatably convenient package, the EH-TW6700 makes its Middle East debut at GITEX 2016. The affordable EH-TW6700 boasts Full-HD resolution and is 3D-ready, but what really sets it apart from the competition is its impressive ease of installation. Equipped with both horizontal and vertical lens shift, the EH-TW6700 can be placed far off-centre to a screen and still project a bright, accurate image just where it’s needed. 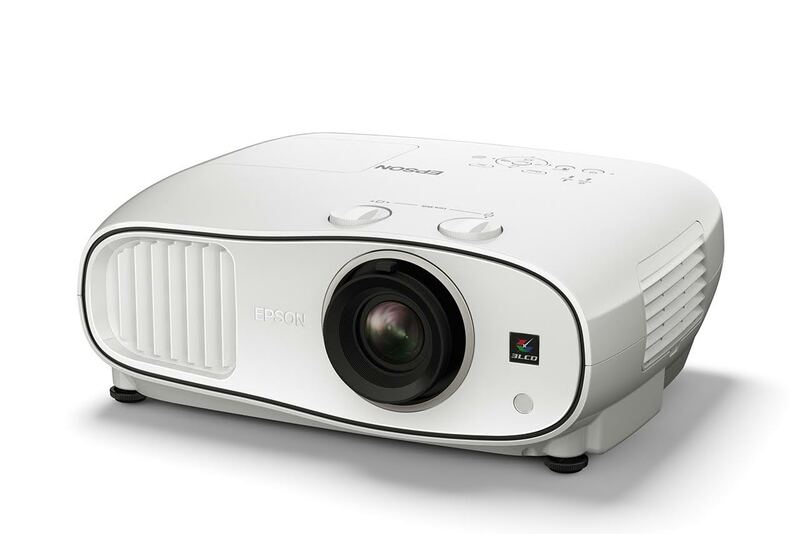 Offering a smart cable-free installation, the EH-TW6700W adds Wireless HD transmission as well as access to the Epson iProjection app, letting the user control their projector from a smart device.